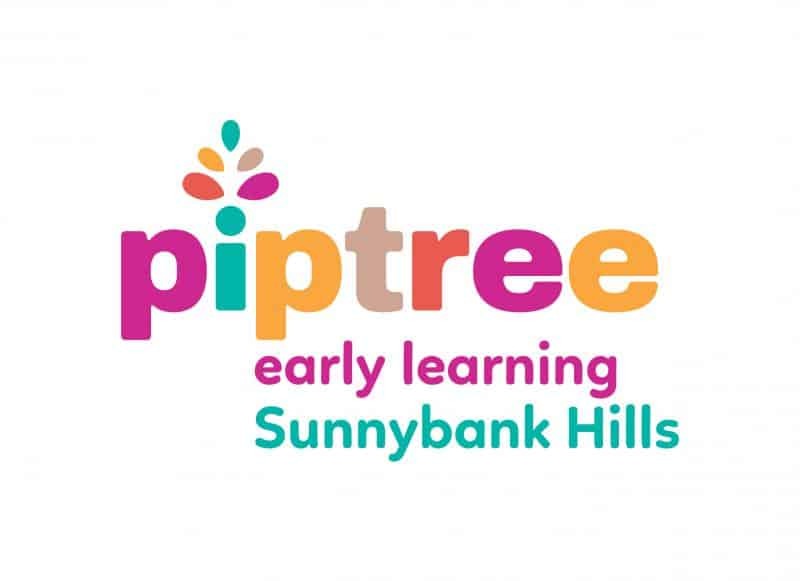 At Piptree Early Learning Sunnybank Hills we give our children a place to play, learn and grow in a fun, positive and stimulating environment. 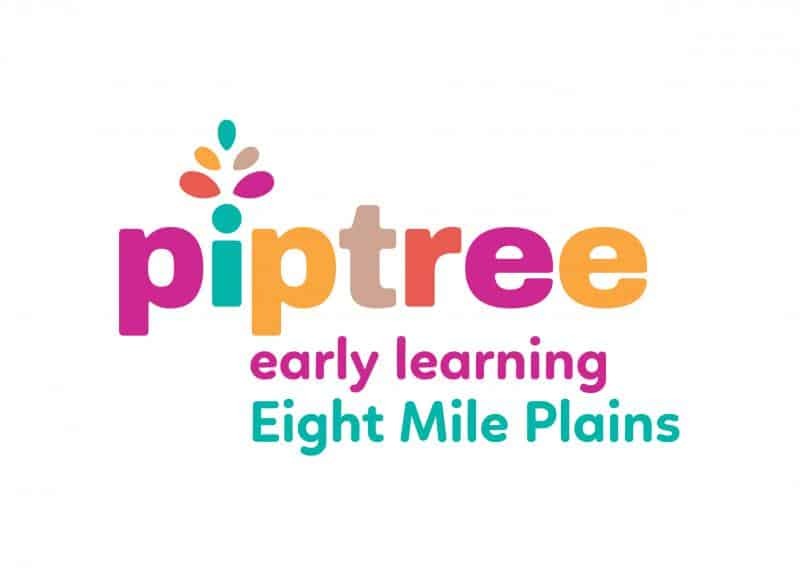 We nurture them along a journey of care and early learning. Our centre has been opened since 2010 and continually we inspire our children and their families to care for our environment and create a brighter future. We have a team of qualified long term staff who engage with the children and families and the wider community. 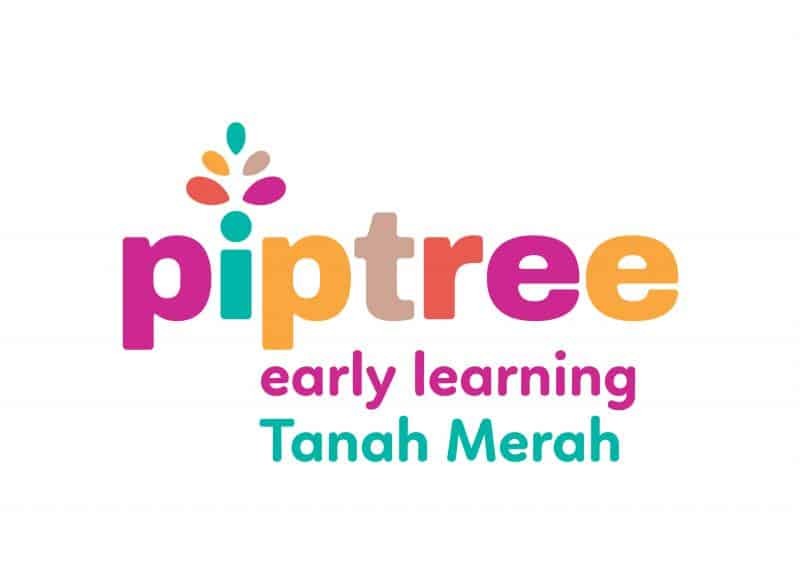 Together they provide quality development programs based on the government approved Early Years Learning Framework (EYLF). 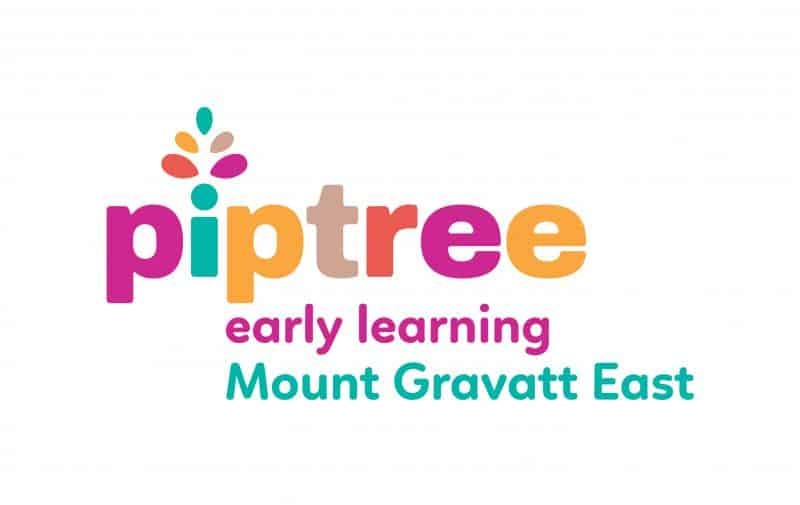 We provide daily approved kindergarten program based on the Queensland Kindergarten Learning Guidelines, which are delivered by qualified teachers Monday to Friday. Come in, bring a smile and stay for a while!